Only 9 Premier models left in stock! 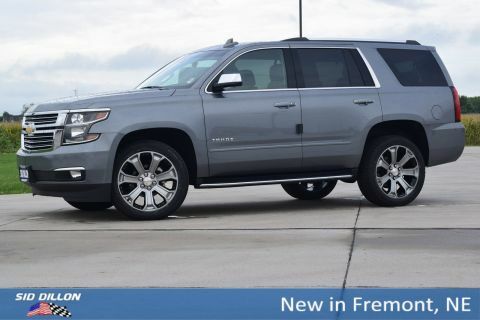 Safe and reliable, this 2019 Chevrolet Tahoe Premier lets you cart everyone and everything you need. Tire Pressure Monitor System air pressure sensors in each tire with pressure display in Driver Information Center, includes Tire Fill Alert., Theft deterrent, content, electrical, unauthorized entry, Teen Driver a configurable feature that lets you activate customizable vehicle settings associated with a key fob, to encourage safe driving behavior. It can limit certain vehicle features, and it prevents certain safety systems from being turned off. 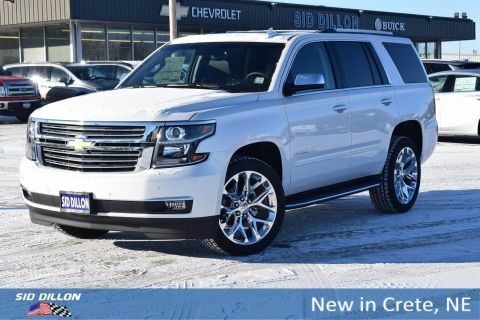 An in-vehicle report card gives you information on driving habits and helps you to continue to coach your new driver, StabiliTrak, stability control system with brake assist, includes traction control, Safety Alert Seat. 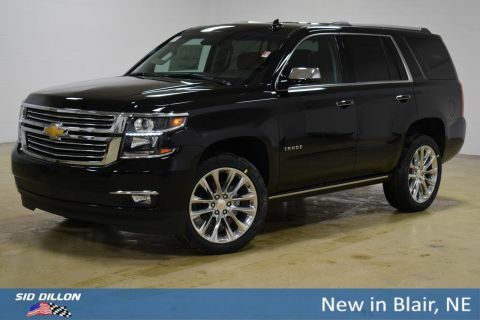 SUN, ENTERTAINMENT AND DESTINATIONS PACKAGE includes additional 9 months of SiriusXM Radio and NavTraffic service, (CF5) power sunroof, (U42) rear seat DVD entertainment system and (IO6) 8 diagonal color touch-screen Navigation with Chevrolet Infotainment, MAX TRAILERING PACKAGE (Includes (GU6) 3.42 rear axle ratio and (JL1) Trailer brake controller. 4WD models also includes (NQH) 2-speed active Transfer case. 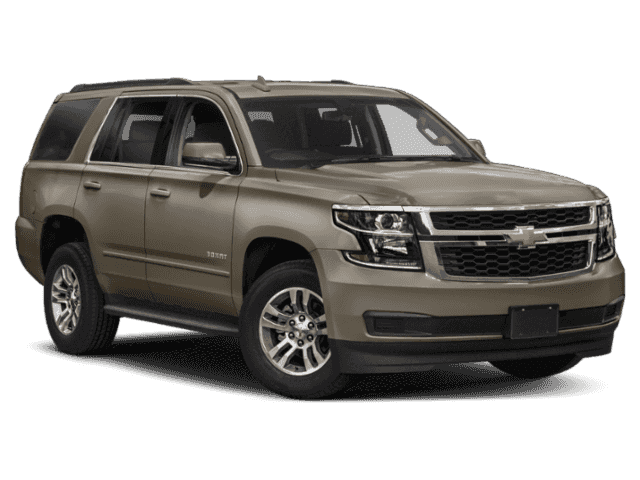 ), LICENSE PLATE FRONT MOUNTING PACKAGE, TRAILER BRAKE CONTROLLER, INTEGRATED, TIRES, P285/45R22 ALL-SEASON, BLACKWALL, SUNROOF, POWER, TILT-SLIDING with express-open and close and wind deflector, SUN, ENTERTAINMENT AND DESTINATIONS PACKAGE includes additional 9 months of SiriusXM Radio and NavTraffic service, (CF5) power sunroof, (U42) rear seat DVD entertainment system and (IO6) 8 diagonal color touch-screen Navigation with Chevrolet Infotainment.